We do all roofing and guttering at competitive, affordable prices and with the most dedicated, qualified and experienced team of professional roofer tradesmen. With an excellent reputation for providing the highest level of workmanship you can rest assured you will receive nothing but the best when choosing Roofing Contractors Dublin. Weather its replacing a damaged of tile, chimney repairs, fascia & soffit repair or repairing your guttering or downpipes, Roofers Dublin have the expense and expertise required to offer you a first class service no matter how big or how small the roofing job may be. At Roofers Dublin, we offer an extensive range of roof repair services at affordable prices. When looking for roof repairs in Dublin contact us for roof repairs for a competitive quote for your roof repair needs. We repair roofs and fit new roofs for residential, commercial and industrial buildings including roof tiling, roof slating, roof carpentry & flat roofing. Affordable Roof repairs Dublin supply a written guarantee on all of roofing repair work and hold full employer and public liability insurance. 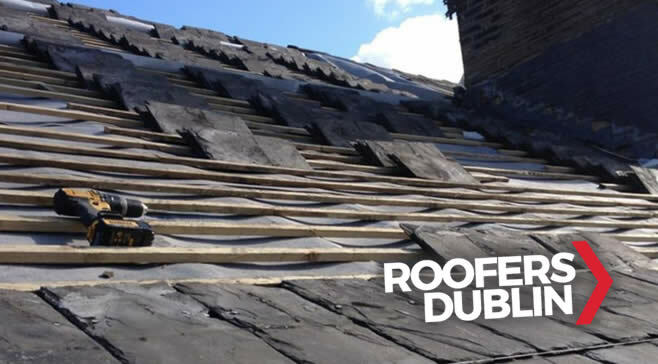 At Roofers Dublin and Guttering we provide all types of roofing repairs services from slate or tile to flat roofs and we provide a free no obligation and analysis prior to any roof project undertaken. 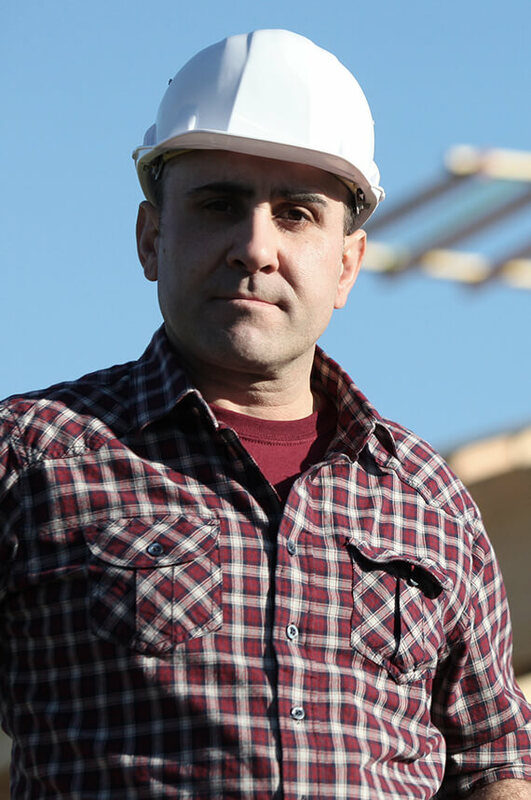 Our dedicated and highly qualified and experience of Dublin Roofing Specialists are on standby to assist you in your quest for a highly skilled roofing contractor. Highly Professional Roofing Contractors Dublin. Based in North and South Dublin, Roofers Dublin provide a quality roofing service. Along with quality craftsmanship, our work is backed-up by our excellent customer service. Our Dublin roofers strive continually to exceed our clients exceptions of quality and service. Dublin Roofing Contractors have many years in experience in the Irish Roofing Industry along with a comprehensive knowledge of the Irish code of practice for slating and tiling. Our Dublin Roofing Company share this knowledge on a daily basis with our clients, advising them on the best roofing solutions for their home or business. The clients in our portfolio range from businesses interested in Commercial Roof Repairs and Commercial Roofing to Domestic Roofing customers. 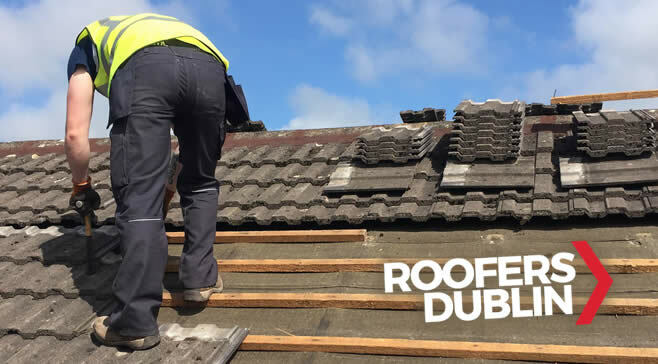 In addition to Roof Repairs in Dublin, Our team of rated roofers specialise in roof replacement, slating, tiling, lead and copper work. Our projects include large and complex projects, to small maintenance and repair works. Our experienced flat roof specialists can fit new flat roofs or replace old flat roofs using the highest quality materials. Talk to our flat roof specialist team for flat roof repair or replacement options. We provide written guarantees on all new work completed by the team Roofers Dublin. We can also refurbish and waterproof existing flat roofs to ensure that you have a 100% leak free roof. We offer a free inspection service and can advise you on the best possible solution to solve any flat roofing problems you may have. For further information on our flat roofing services, please contact us here or call us. Our professional roofing craftsmen carry out a full range of roof slating, roof tiling and flat roof installations. Our roofing work includes lead work, flashing details and ancillary roof works. Contact us for a re roofing price for your tiled roof or slate roof. We provide a full roof carpentry service including cut roofs, trusses, attics and velux window installations. Affordable roof repairs Dublin are the no.1 roofing company in Dublin and surrounding counties. Contact us for a turn key service on re roofing, new roof construction on houses and extensions.